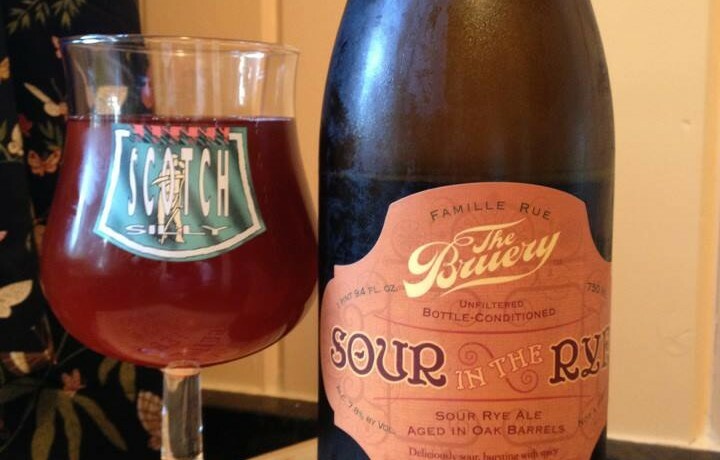 The Bruery Sour In The Rye is an American Wild Ale. 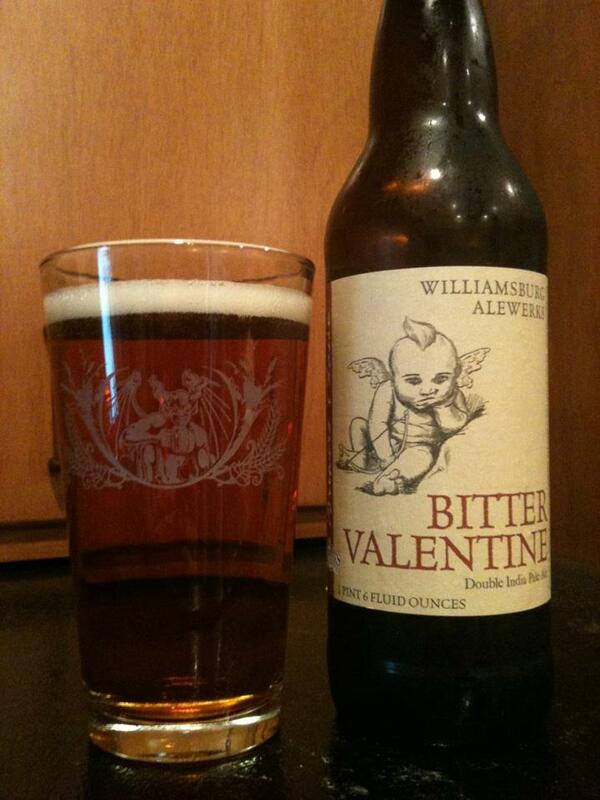 Nothing tricky about the name, it’s a sour rye ale aged in oak barrels. I’m trying this relatively fresh (bottled 11/27/12 if I am reading it right) and it is pretty intense on the sourness even at 6 months of aging. 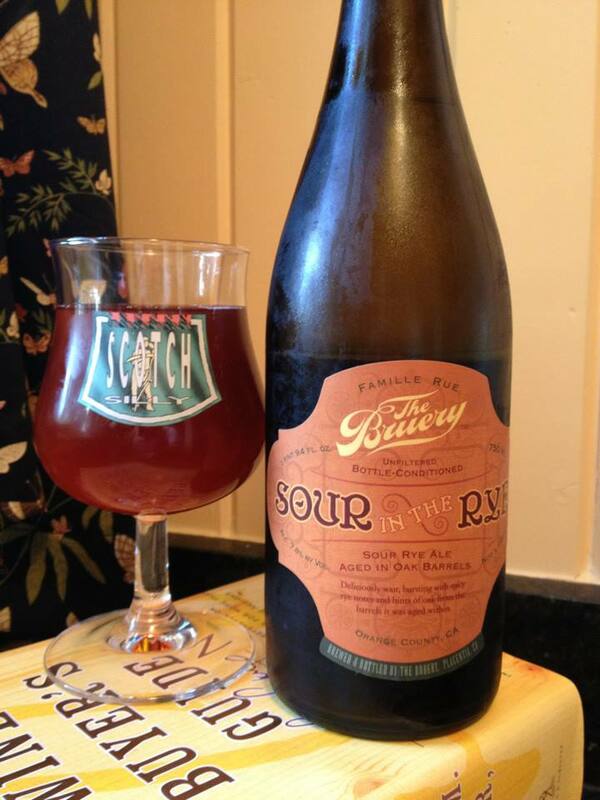 It’s much more sour and acidic that the nose would indicate, not full on mouth puckering but very tart/sour. 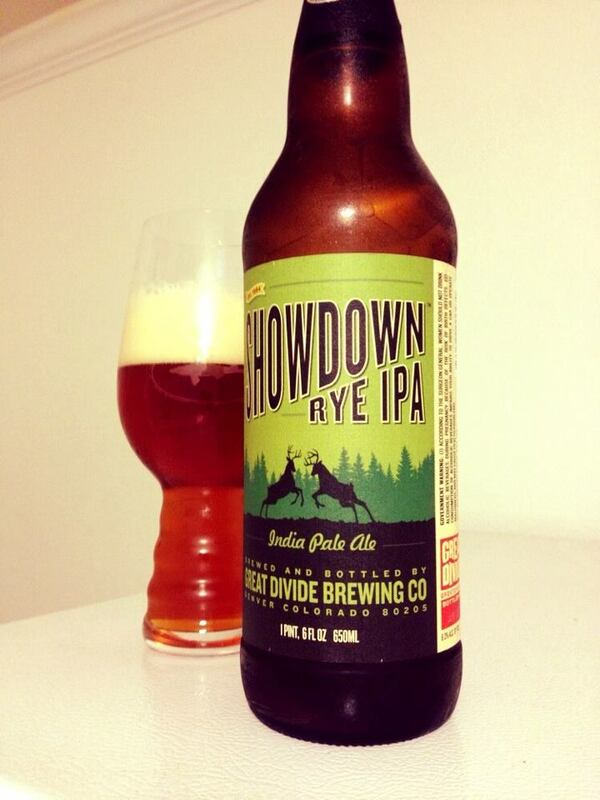 I am getting the rye spiciness that is adding an odd tobacco like flavor at this point. Mild notes of vanilla and oak are in the background, along with a nice raspberry “like” fruit note that lingers a bit into the aftertaste. Not so sure about how all these flavors go together, but I am happy that I got another bottle. I feel like some age could do some interesting things to this beer.